Stylish and glamourous. I'm back to Prodigy on a Saturday night after its official launch a couple of weeks ago. It is currently my fave weekend's destination when it comes a party. If you do not already know, Prodigy is located just a stone throw away from Pavilion shopping mall, right next to Hakka Village restaurant. Setting a higher level of lifestyle, Prodigy serves you with all sorts of extravagances to mesmerize your nights. 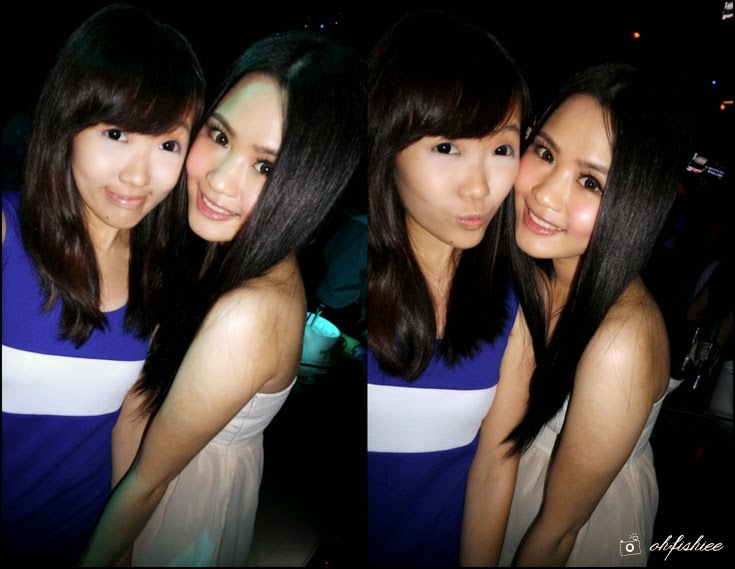 The partying time begins from 10pm onwards, but usually the crowd only flocks in around 12am. 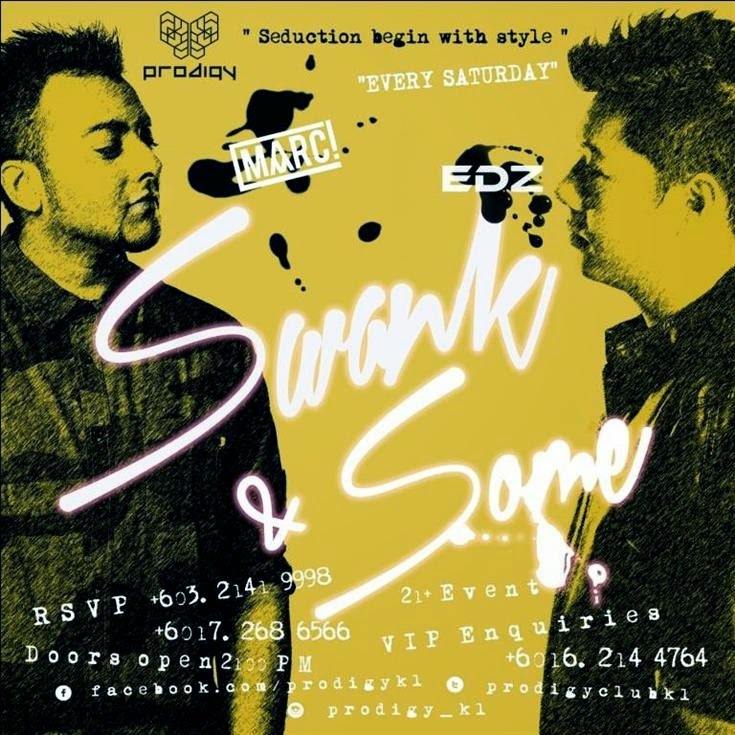 Swank and some every Saturday at Prodigy KL! Seduction begins with style. 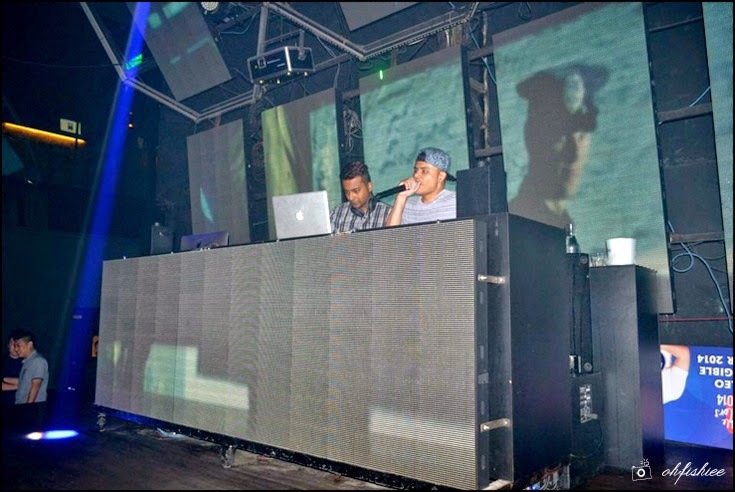 The Project featuring VDJ 'X' Marc, DJ Edz and M.I.O. is in the house every Saturday night, performing all sorts of music with a touch of class. You may or may not have known them, but I personally enjoy their mix throughout the night. Thanks The Project for the great night with my babes! We got ourselves a table booked prior to our Saturday date, and opened a bottle of Absolut Vodka for warmup. Double bottle packages are available there too such as Glenlivet, Mumm Champagne, Chivas, Absolut Blue, Martell and Perrier Jouet. For Saturday nights, admission fee is RM48 per guy and RM38 per girl, inclusive of ONE drink each.